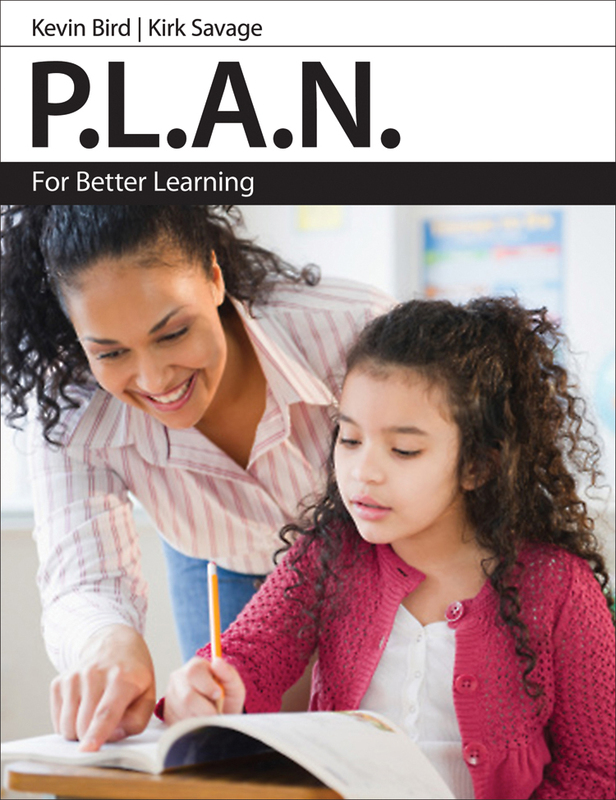 This hands-on guide is designed to assist teachers as they structure their learning practice. The framework of four basic and proven steps—Preparation, Learning Sequence, Authentic Application, and New Thinking—can be used at any level, for any subject, and for learning applications from lessons to unit plans. This hands-on guide is designed to assist teachers as they structure their learning practice. The framework of four basic and proven steps—Preparation, Learning Sequence, Authentic Application, and New Thinking—can be used at any level, for any subject, and for learning applications from lessons to unit plans. The P.L.A.N. approach aims to improve flow in teaching—to help teachers truly implement purposeful planning, personalization, and engagement. Combining the best research on how we learn with practical lesson exemplars, the P.L.A.N. process encourages and supports goal setting, student engagement, and transformational learning. Kevin Bird is an Assistant Superintendent in the Fraser Cascade School District. A former water-ski coach, he spends his leisure time playing hockey, taking care of his wife’s horses, mountain biking with his son, and driving his daughter to her gymnastics classes. A former elementary and middle school principal, Kirk Savage is currently a Director of Instruction with the Chilliwack School District. Kirk is a four-time world champion in Ultimate Frisbee, a sport that he also played professionally with the Vancouver Nighthawks. He resides in Chilliwack with his wife and two children. Chapter 1: What is P.L.A.N. ?